Signup with your email address to periodically receive latest news from RIPAP and information about our events, or use our RSS feed to follow our work. 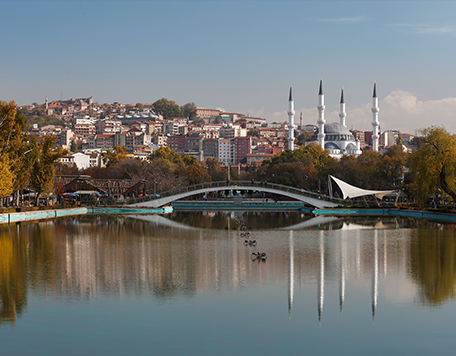 The aim of this technical workshop is to support representatives of the Ministry of Environment and Urbanisation in Turkey in their implementation of an Emissions Trading System modelled along the EU ETS. Turkey has conducted a range of activities to support implementation of a carbon market mechanism. Specifically on ETS it has developed a Monitoring and Reporting (M&R) regulation, regulation for Accreditation and Verification (A&V), developed guidebooks to prepare for implementation of ETS and conducted a series of training on MRVA. Facilitate in-depth discussions with stakeholders to address their specific questions and deepen their knowledge. © 2019 ripap.eu. All Rights Reserved.